In this context, “Advanced Exchanges” are merely those that go beyond the typical, sell first and buy second, scenario. The fact of the matter is there are many ways to accomplish a 1031 exchange even if at first it isn’t evident. The following list briefly describes a few of the many types of exchanges. Click on the links to go to a more detailed description or follow the original menu choices under “Advanced Exchanges”. Reverse Exchanges: These are implemented by purchasing the replacement property first and selling the relinquished property within 180 days. These are more complicated and more costly to execute but can be cost effective in many ways. Construction Exchange: These are usually implemented when the cost of the replacement property is less than value of relinquished sale. The cost of improvements can be rolled into the exchange to increase overall value if structured correctly. Reverse + Construction: Improvements may be constructed on the property purchased as the replacement just as in the construction exchanges but the premium exchange fee typically covers both the reverse and construction aspects of the exchange. Combination Forward + Reverse: A boon to those who may be selling and/or buying multiple properties with unequal values. Personal Property Exchanges involving equipment, livestock, wildlife, collectibles and other investment items. Although not difficult to execute, they often require more planning and a better understanding of the complex personal property like-kind rules. These are just the major types of exchanges and combinations. Please consult with your tax advisor before making any decision to implement one of these exchanges. 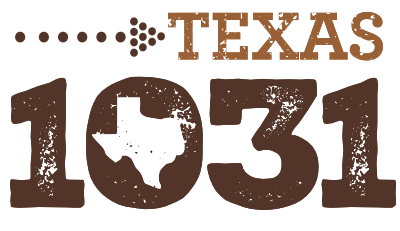 The Texas 1031 Exchange Company does not offer tax or legal advice.